Usage:Startnet software client. Replenishment needs of the lower pool, generate purchase orders, centralized purchasing, arranging for production. Usage:Startnet software client. 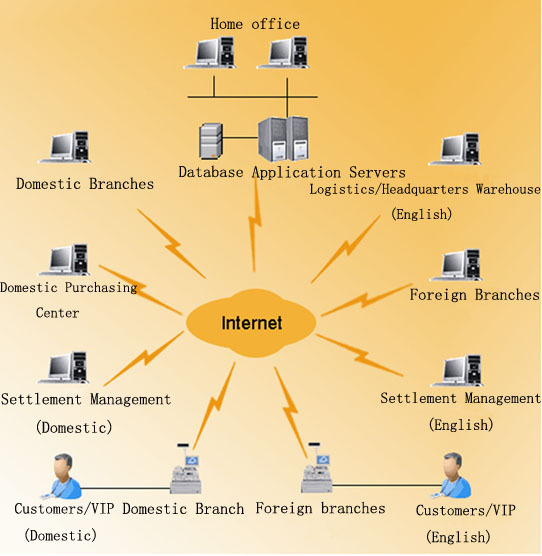 Sales channel management, branch operations, cost management.